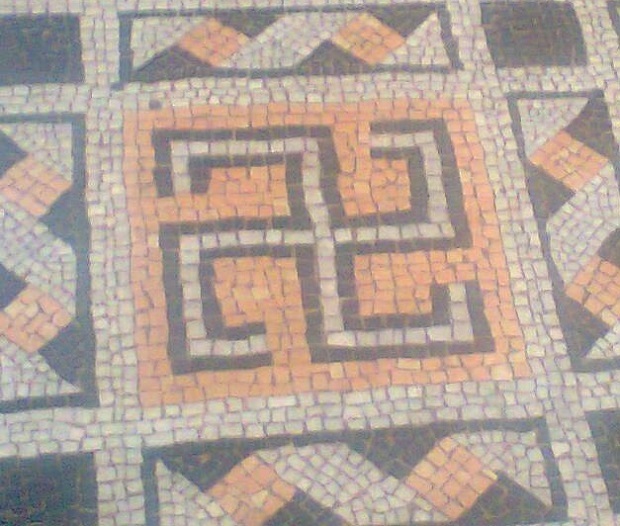 Floor of the cathedral of Sant'Evasio in Casale Monferrato, Piedmont. Rebuilt in the early 12th century. It underwent restoration in 1706 and again in the 19th century.